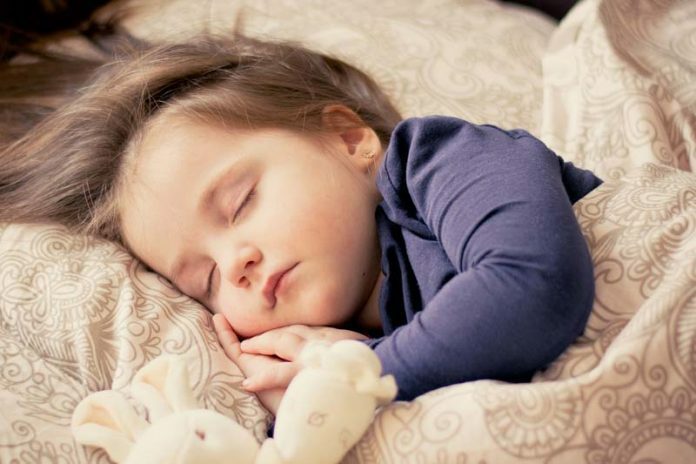 How to help kids fall asleep : Do you have a young one in your home? Are they having trouble sleeping? Read on for some tips to help them fall asleep – for the sake of their growth and health.